The fantastic chalet is the smallest of five in the development located in the hamlet of . . . This fantastic modern bungalow is located in a quiet area of town away from the main road and . . . This fantastic apartment is of recent modern construction and part of a small co-ownership of . . . 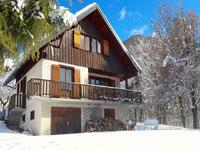 This modern chalet was built in 2008 and is located in the hamlet of Pourchery, 2km drive . . . This very charming hotel is nestled between the hills of Belledonne and Grandes Rousses . . . 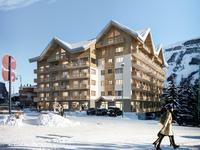 Built in 2008 this fantastic triplex apartment is part of the development known as the Chalet . . . This large townhouse is situated literally 200 meters from the town center in the market town . . . 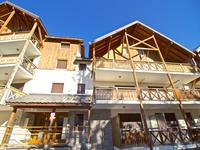 This beautiful chalet was completed in 2011 and is part of a small development of 6 prestige . . . 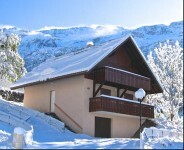 This modern chalet is built over three floors and sits high on a plot of land 1700m2 with . 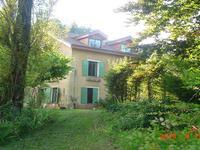 . .
A Dauphiné house in good condition, not overlooked and quiet in the Natural Park of . . . This fantastic villa 280m2 is built over 2 levels and includes a secure outdoor swimming pool . . .